Cremorne is located approximately 6 kilometres north of the Sydney CBD. The area is most famous for the Hayden Orpheum Picture Palace, this Art Deco style cinema features a working Wurlitzer pipe organ. Split between Military Road, Cremorne north encompasses the waterside location of Primrose Park with its sporting fields and Brightmore Reserve that has a dedicated, children’s cycling track with realistic roundabouts, pedestrian crossings and road signs. To the south is Cremorne Point with the unique, Mccallum harbour front pool and local picnic spot that takes in some 180 degree views of Sydney Harbour’s National Park including the Harbour Bridge and Opera House from Cremorne Point Wharf. Bus transport is connected between Military Rd and Sydney CBD with additional routes providing access to North Sydney, Chatswood and the Northern Beaches. Sydney Ferries run from Cremorne Point direct to Circular Quay. Freestanding Federation and Californian Bungalows align the streets alongside low rise Art deco blocks intertwined with medium high rises offering architectural hints from the 1970’s to the modern day completely burrowed amongst tree lined streets offering a feel of old fashioned charm and attracting a mix of established, young and mature families. Cremorne is within a 10-minute drive to Mosman Private, Royal North Shore, North Shore Private and The Mater in nearby St Leonards and neighbouring Crows Nest. The government school catchment zones are Neutral Bay Public School and Middle Harbour. 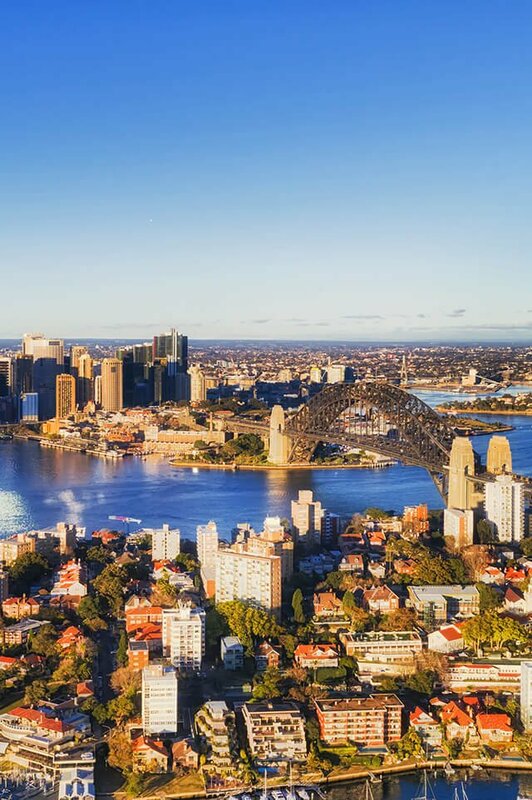 Neighbouring some of Sydney’s elite private, high schools such as Loretto and SCEGSs Redlands and with immediate city access to a selection of Sydney’s Universities in the CBD. Do you need a Buyer’s Agent who can assist you to purchase a property in Cremorne?